You are here: Home / Features / Pop Culture / 7 of the Best Songs for Your Summer Playlist this 2018! Looking for a new music vibe this summer? Here are 7 up-and-coming artists, as well as their most popular songs, to add to your summer playlist! O’Brien is an up-and-coming popstar who writes her songs with her own unique sound. She has produced multiple singles and dropped her debut EP “It’s Not That Deep” back in 2017. She is not the cookie-cutter image of a popstar- rather, she brings her own sound and image to the table to make her stand out. Her songs deal with difficult topics, such as depression and heartbreak, making her music more than just another song, but rather, an important message. 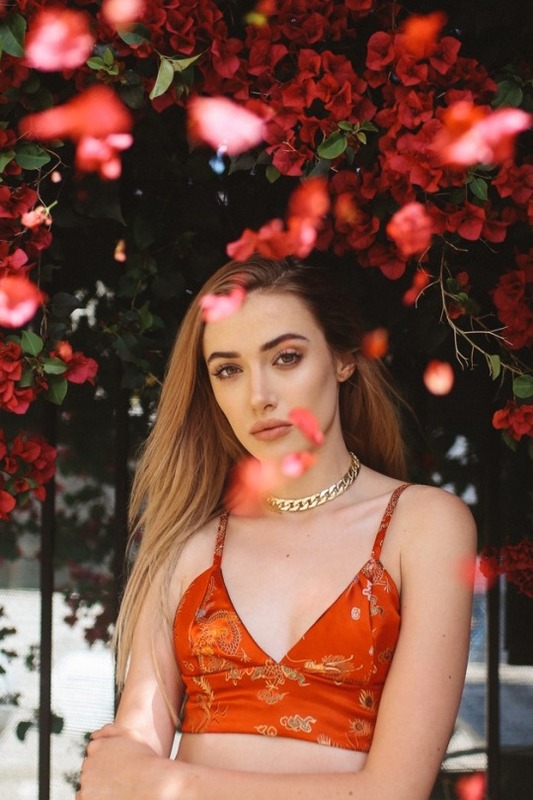 She is very active on her Instagram, @oliviaobrien, where she posts covers of her favorite songs with her own twist to them. 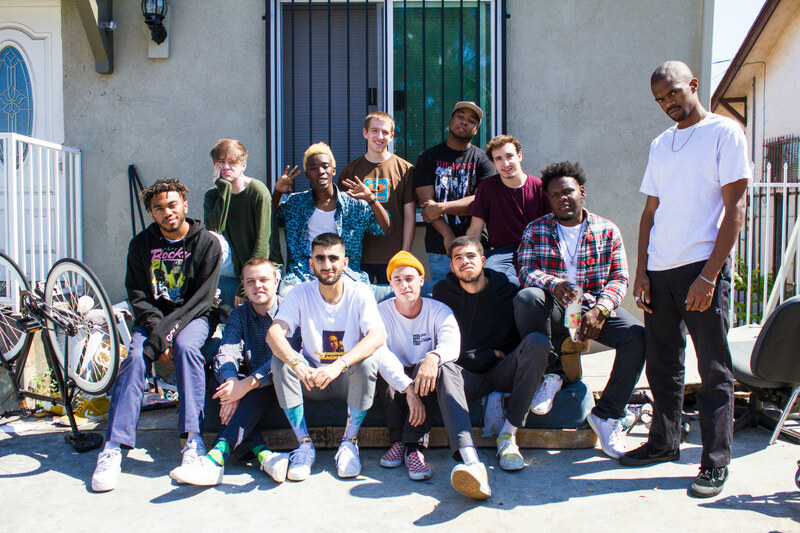 BROCKHAMPTON is a 14-member group that is constantly pushing the boundaries with their sound. The group not only features rappers, but also includes those who handle the filming, photographing, and image of the group. They have countless music videos out, as well as a trilogy of albums. BROCKHAMPTON is a strong group, with powerful songs titled entirely in capital letters. Their sound is unique and unlike any other, making them, as an idea and a group, stand out. They are currently working on their fourth album, “Team Effort”, which will include more of the same sound and out-of-the-box artwork. Jorja Smith is a 20-yearold singer with powerful vocals and stunning emotion. She has an impressive range that is showcased in her songs, her most popular song being “Let Me Down”, which was released in January of this year. Smith’s range is the spotlight of her career, as she can sing a variety of genres effortlessly. Smith’s debut album “Lost & Found” is out now and we can only expect more from her and her dynamic voice. Her confidence in herself and what she creates is visible in her music and her performance. Eilish has recently been taking the music world by storm- and she is only 16 years old! Her debut EP “Don’t Smile At Me” includes 9 songs that she wrote and performs. Her songs focus on the sadness and anger she has felt while growing up. Her voice simultaneously sounds confident and subdued. She kicked off her first European tour back in February and is looking to start up another, bigger tour. Her voice is not the only unique side to her- her image is also part of who she is. Her bleached out hair and very on-trend street style gives her the edge that appeals to everyone. LANY is an indie pop band that was formed in 2014. They have an upbeat sound to them, consisting heavily on electronic beats. Their music focuses on the daily reality we all live in and how it can all mean more than we realize. They have toured with other artists, such as Halsey and Troye Sivan, but have yet to release a debut album because they want to focus on creating their original sound before they do it. LANY is a group to watch, as their music sounds good to the ears, as well as stimulates your thoughts and feelings all at once. As a musical duo that combines acoustic sounds with electronic beats, Lewis Del Mar is something you’ve never heard before. These two lifelong friends came together to create a new sound that perfectly balances hard beats to soft guitar notes. Something unique to the pair is that they focus on the energy that their music gives off. Their self-titled album has over 1 million listeners on Spotify. Lewis Del Mar has created feel-good music that is soft yet powerful. Lizzo is a feminist artist who sings about the strength and glory of women everywhere. Her songs include her powerhouse vocals as well as snippets of her rapping. Her music is influenced by R&B, pop, and gospel, all wrapped up into one upbeat sound. She sings about the empowerment of women and how they can find happiness and success within themselves, rather than within men. She is a feminist icon and is inspiring women at every concert and festival she performs at. Add these songs or artists to any playlist and it will surely become your favorite!